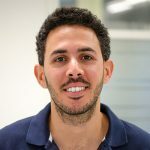 Wiser, based in San Francisco, California, is a leading company in the retailing sector, providing its customers with specialized data mining services, leveraging image recognition, analytics, and insights about competitors. 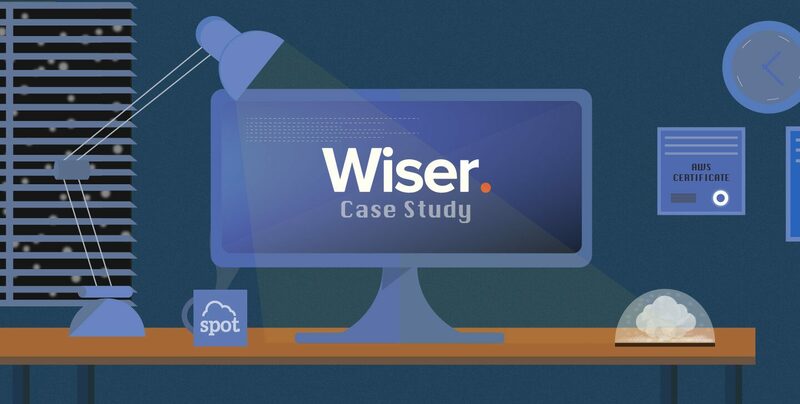 Wiser relies on AWS to run its designated crawling workers, and to run data mining processes, data transformations, and analytics for its clients. At Wiser, we started to buy from the Spot market a couple of months ago, but the trouble was that AWS Spot instances were too risky for us, even though they were super cheap. The main issue was their unreliable availability. There were days we lost 90% of our Spot capacity in a split second. Around that time we were introduced to Spotinst by one of our colleagues, and we have started to use their Spotinst Group product with great results. The integration with Spotinst took literally 3 minutes of work from our end, including granting Spotinst a position as a trusted user in our account and setting up a Spotinst group. We run a multi-availability-zones deployment, and we can run our jobs in several instance types – c3, c4, m3, m4 and r3 in large and xlarge sizes. We are also running a custom startup scripts, and shipping our application via Docker containers. Our workload changes according to our clients’ needs, and therefore we would naturally like to use auto-scaling capabilities. Spotinst has done the job for us. One of the best things was that we didn’t have to worry about the bidding strategies. When we used Spot Instances with Spot Fleet API for the first time, we placed a bid twice the On-Demand price to achieve availability, but unfortunately, there were changes in the Spot markets, and we paid 1.9 times more than the On-Demand price for 3 days in a row. With Spotinst, we wouldn’t have to worry about that anymore, their Optimizer component has made the “costs” decisions for us. In case of any market or price change, it responded accordingly. After a successful POC of two weeks, we deployed Spotinst into our production environment and saved over $10,000 in less than two months. The Elastigroup implementation has managed to cut our AWS costs in literally 60%. We were also able to increase our capacity three times without worrying about the costs.